'zogo' written on it. 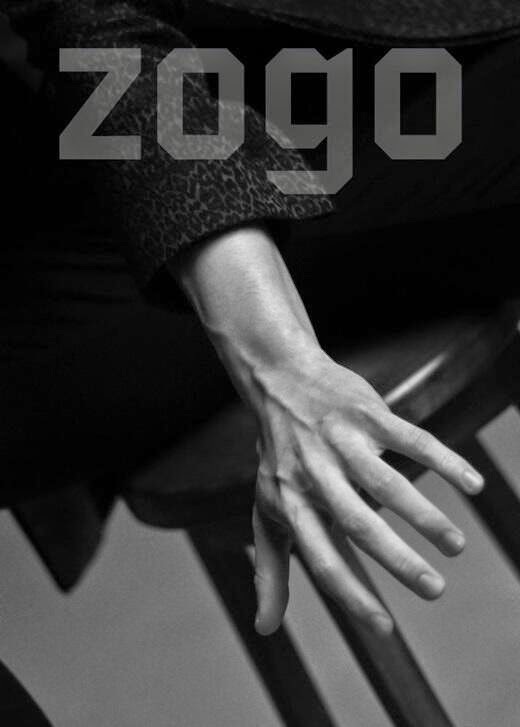 Fans have noticed that '0602' which is ZE:A's comeback date is read as 'zogo' backwards. Thus making their comeback date as June 2. It turns out the the photo is the teaser image for their upcoming mini album wherein the group is going to make a comeback as a whole. It was reported that the mini album will have 6 new tracks. In relation to that, Kwanghee's photos in celebration for the coming-of-age were uploaded through their Facebook page which also hint with their nearing comeback as they wrote, "It's the coming-of-age day everyone!! ZE:A's Kwanghee is really congratulating you! Kiss, rose, perfume and also a greater gift will be given~^^ Please wait a little bit."